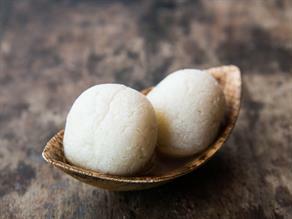 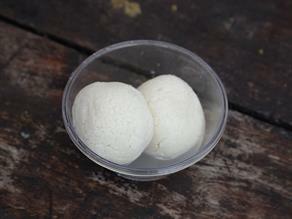 The extra soft texture is the unique feature of the delicacy- Gajak at Narayanji Gajak Wale. 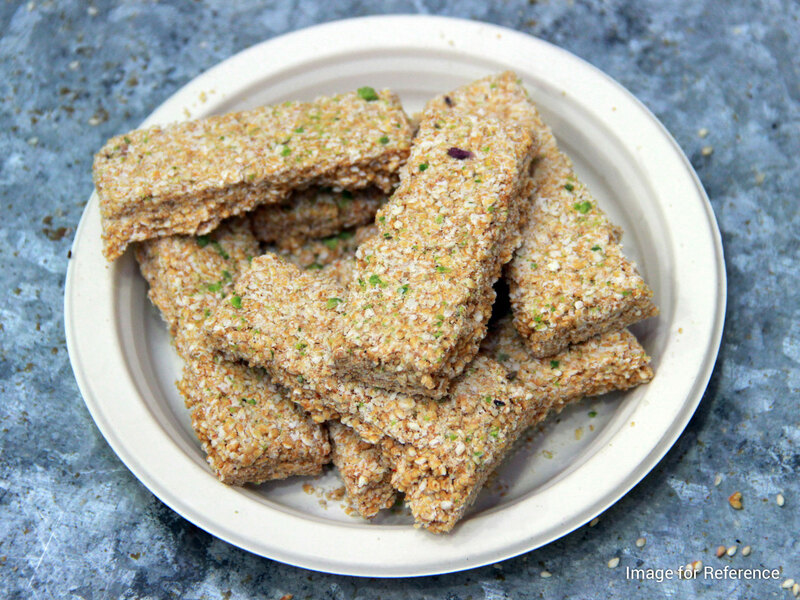 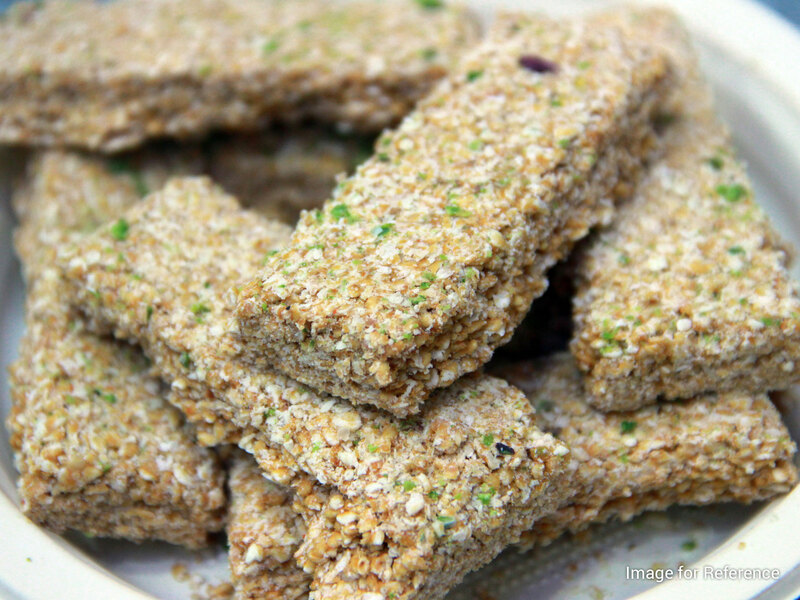 The dry sweet- Gajak made from sesame seeds (Til) cooked in the sugar or jaggery (Gud) syrup and garnished with dry-fruits, like- finely cut pieces of almond, cashew nut and pistachio is soft and crunchy in the texture. 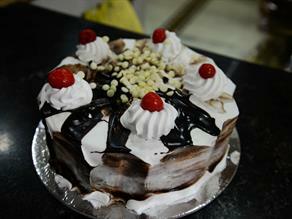 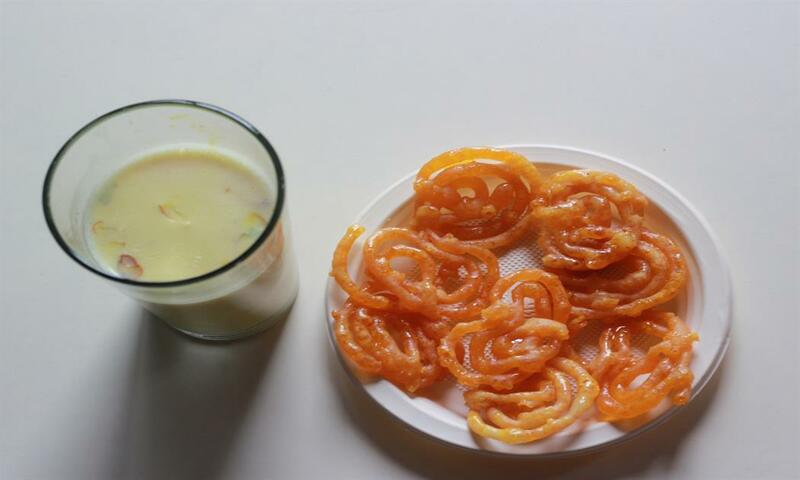 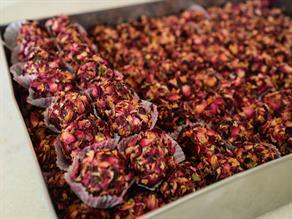 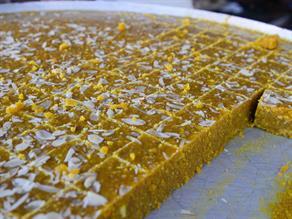 The dessert is relished mostly during winters. 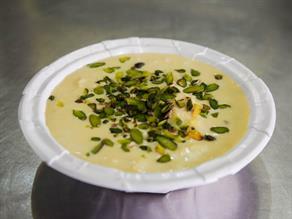 The taste is normally available from 08:30 A.M. to 08:00 P.M.
Generally consumed in winters, Gajak is a sweet dry dessert, prepared from jaggery and sesame seeds, occasionally condensed milk (Mawa) is also added to create soft, smooth layers of Gajak. 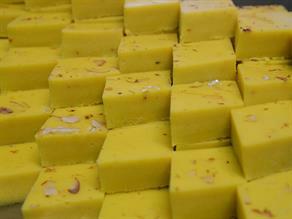 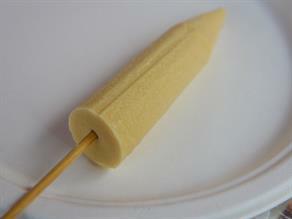 Basic shapes, texture, ingredients and different varieties of Gajak are available. 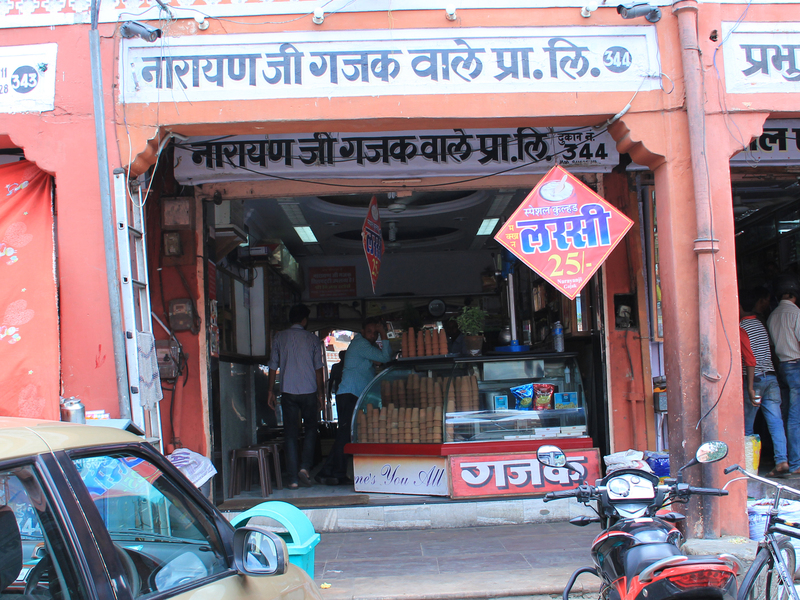 More than six decades old set up- Narayanji Gajak Wale is a famous joint to sell a wide variety of sesame seeds (Til)-based sweets and attracts a crowd during winters. 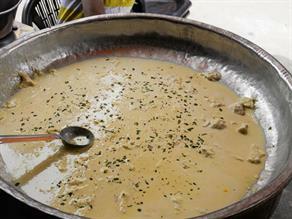 Since it is a take away outlet, much of seating area is not available.